Fact: Dysons are expensive. Fact: It's the best Vacuum cleaner I've ever known. Even when we vacuum twice a week, the little canister gets completely filled with dust and dog hair. Surely the dust and dog hair are related. Having a 90+ pound dog will certainly trek in a little extra dirt. And that's why you need a good vacuum. I'm amazed every time I use it. 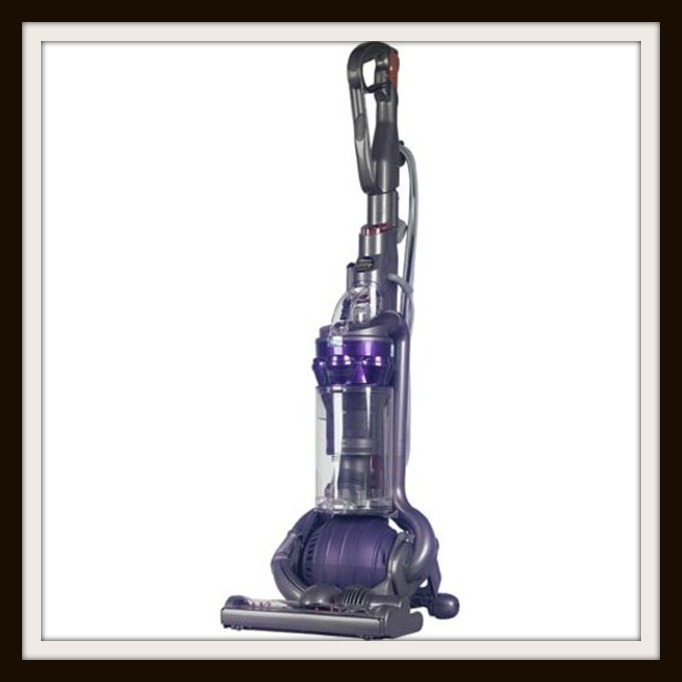 You can go HERE to buy your very own Dyson; don't forget to use your 20% off Bed, Bath, and Beyond Coupon that you always get in the mail or magazines.